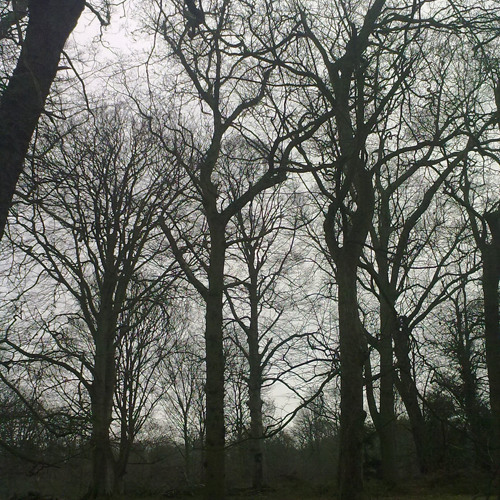 From around 6:15am in a Norfolk wood (UK) on the 8th of April 2012. Great Spotted woodpecker's are hammering & many birds are calling, including a long yaffle from a Green Woodpecker. Recorded with a Sennheiser Mkh 40/30 ms rig with 100 metres of cable running to an Edirol R4 Pro recorder. Quite a panorama of activity tapering off behind the wood peckers and other near field calls - very easy to sink away into this. I'm gonna take 5 (or more) days off before the wildeye sound recording course.Can't wait for explore the area of Norfolk!